Many people discover that their tattoos don’t have the same appeal years after getting them. Rather than simply putting up with a design that doesn’t resonate with you, there are steps you can take to make them less visible. Check out these safe removal options. Laser removal is often the best option, according to professionals. 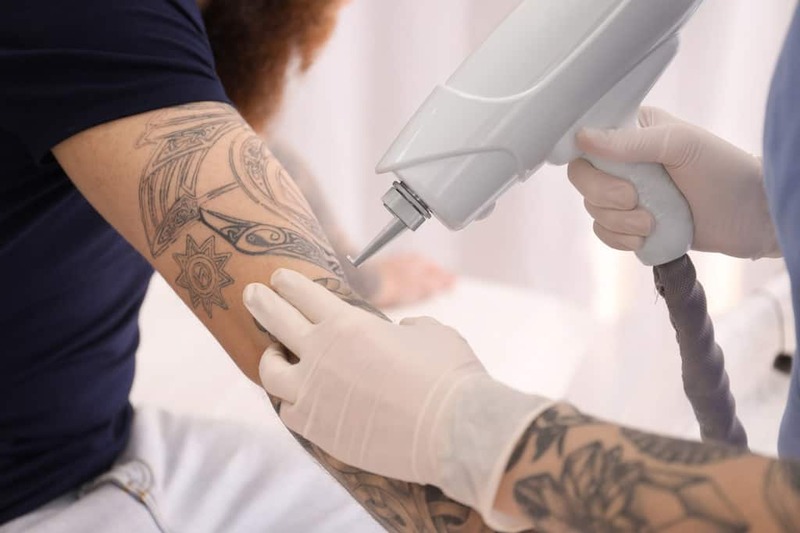 The procedure involves using an anesthetic to numb your skin and directing a laser at your tattoo to break down the pigment. 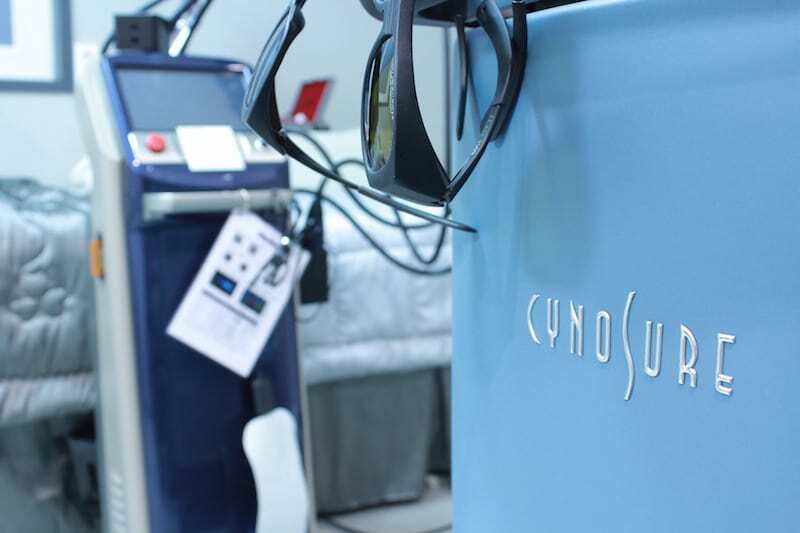 A quality laser treatment typically involves up to ten sessions. It can be painful, so there should be ample time scheduled between sessions to let your skin heal. 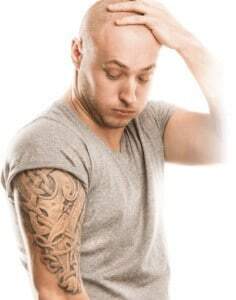 Newport Tattoo Removal offers this procedure. Smaller tattoos can be removed with a scalpel. Your skin has to be stitched back together, and the procedure typically leaves you with a scar. Given the advancement of laser technology, surgical removal is losing popularity. This method usually involves one doctor visit, but it is the least effective. 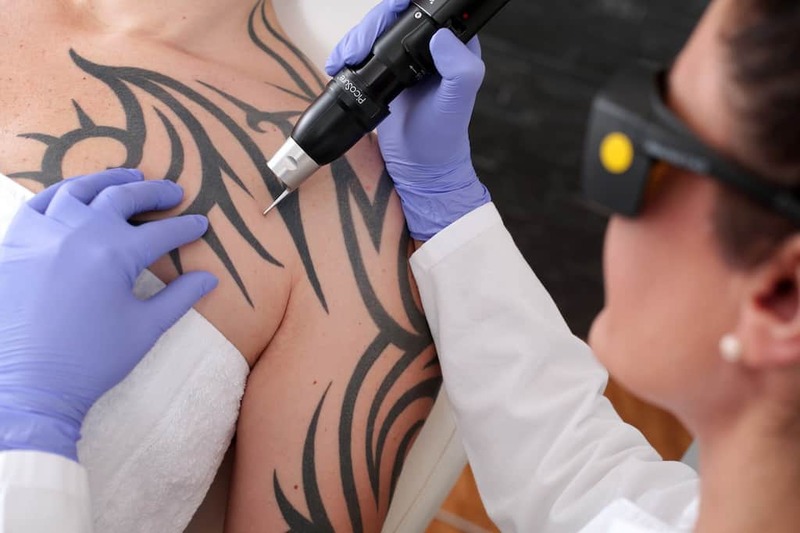 A doctor chills the skin and uses a rotary tool with a sanding head to wear down the top layer of your tattoo. The color of your tattoo fades after the procedure. Mixing together ingredients found in your local grocery store can create an effective paste to make the color of your tattoos fade. Try six teaspoons of salt combined with lemon juice. Let the mixture sit on your skin for about 30 minutes to initiate peeling. Keep in mind that you should apply antibiotic ointment afterward and there is a risk of scarring or infection. Home remedies typically don’t remove a tattoo completely. The safest and most effective methods are completed with the supervision of a medical professional, so we don’t recommend this. If you have an important job interview or formal event to attend, there are ways to temporarily cover your tattoos to achieve a professional look. These methods are great to use to boost your self-esteem. 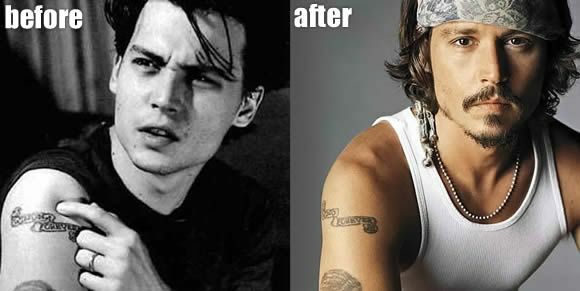 Both men and women can use makeup to get rid of a tattoo for a few hours. Pick a foundation or concealer that matches your skin tone. Apply setting powder for a longer-lasting effect. Items such as bracelets, scarves and cute band aids can draw attention to you, but they’re also great for concealing tattoos. There’s no easier way to change your look on the fly. 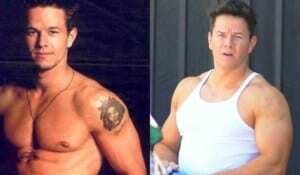 People change with time, so it is natural to have a change of heart about a tattoo. Hopefully reading about these removal methods can help you make an informed decision about your body. When you’re ready to really remove your unwanted tattoo give us a call at (949) 631-9009. Tattoos, for some, are liberating. Sometimes, they symbolize a time in your life when something mattered enough that you felt compelled to tattoo it on your body. Other times, tattoos are standard of a lovesick decision, a drunk choice or something you did with ample pressure from your peers. So, there you are, stuck with ink that you don’t appreciate. Before you sink into sadness, assuming it’s a permanent decision, keep your mind open. 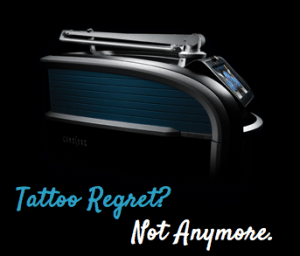 It’s not a permanent decision, not with a place like Newport Tattoo Removal. To keep a tattoo that you don’t want can be detrimental on your mental health. In fact, here are some of the psychological effects of unwanted ink. When it comes to trauma or any sort of past pain, one of the best pieces of advice that you can receive is to grow and move on from that experience. This is inherently difficult if you have a tattoo documenting that time of your life. Whether it’s a tattoo of an ex’s name or a tattoo from a trying time in your life, the reminder can negatively impact your mental health. This makes it difficult to move forward. You don’t want your tattoo to hold you in the past. Tattoos, at times, represent a phase in a person’s life. Perhaps you never thought you’d enter the corporate world or maybe you had a rebellious phase that you long since grew out of. Whatever the reason, it can be difficult to start a new life when your ink is holding you back. Are you ignoring job opportunities? 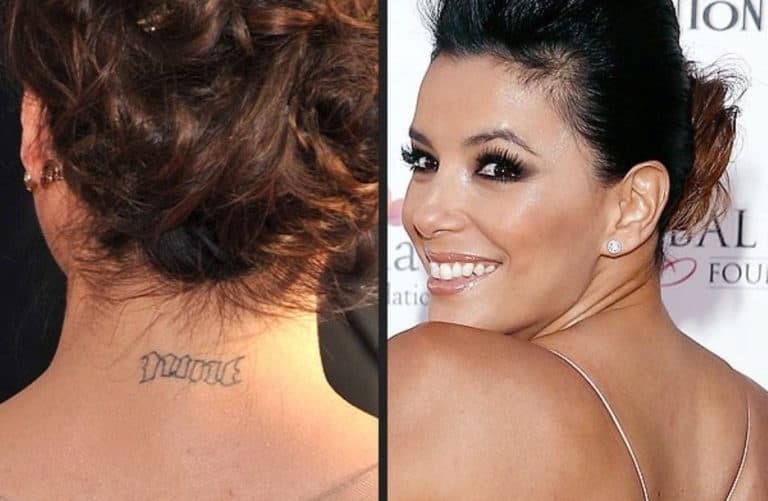 Are you risking your career because you have tattoos that aren’t allowed? Do you feel like people make automatic assumptions about your ink, that aren’t true for you anymore? All of these things slowly chip away at a person’s mental health. Not all tattoos are good tattoos. If you have an embarrassingly bad tattoo, then odds are your confidence is going to sink. 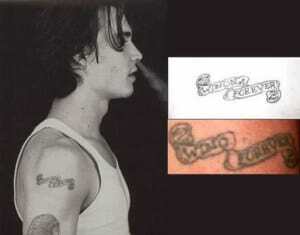 While some people opt for cover up tattoos, these don’t always work. They particularly don’t work if you aren’t in the market for another tattoo. Removal saves you the embarrassment. If you don’t love your tattoo, the truth is that it can be detrimental to your mental health. It can lead to you feeling depressed, stuck in the past, stagnant and even embarrassed. Your happiness matters don’t be shy about getting your ink removed. It could be the best choice you made. 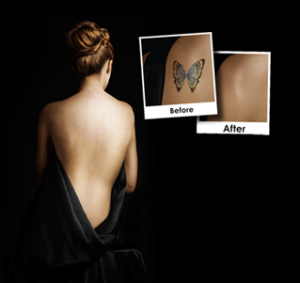 Call Newport Tattoo Removal at (949) 631-9009 for a free consultation and learn how we can help.